Affiliate Marketing Product Reviews - Affiliate Resources, Inc.
Power 3 Marketing is a local marketing training program by Jennifer Ledbetter and David Bocock who are both full time affiliate marketers but have concentrated their efforts to local marketing training. It’s a fact that you’re the only person who can ultimately control whether or not you succeed online, offline and in life. But does that mean that you should go it completely alone? 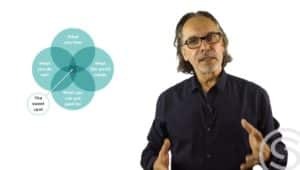 In this Soloism review, we’re going to take a look to see if the solo approach is the best way to get started with your online business making efforts, and if it is, how good is the Soloism course at teaching you what you need in order to succeed. 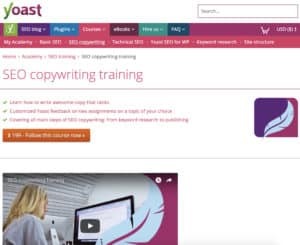 One of the more important skills that you need to have if you’re wanting to run an online business, is copywriting. Being able to convey your message to your audience through the written word, while also giving your readers a feeling of entertainment and enjoyment, often separates successful online entrepreneurs from those who can’t find success regardless of their efforts. 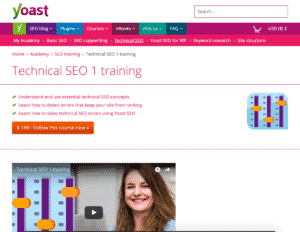 In this Yoast SEO Copywriting Training review, we take a look into this new course offering from Yoast to see if it can teach you the skills you will need to successfully create your own online SEO copy, or if there are some better options out there that would be a more suitable way to spend your time. Smart Passive Income Pro Theme Review – A Smart Choice For You? Pat Flynn has a reputation of always trying to provide his audience what they need. From answer session podcasts to video channels and blogs, everywhere you find Pat, you find his fans seeming to always have his back. 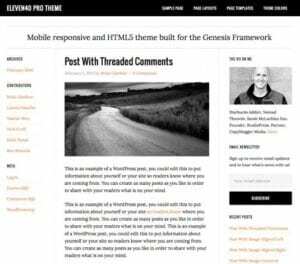 In recent days, he’s actually now developed a WordPress theme over at StudioPress that is a direct replica of his own Smart Passive Income website. So, does this theme shine, or is it an investment that you would be better off passing up? 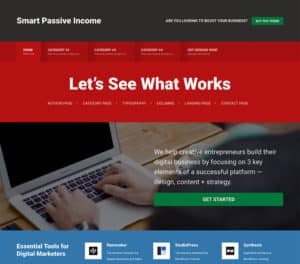 Read the full Smart Passive Income Pro Theme Review to find out! Read moreSmart Passive Income Pro Theme Review – A Smart Choice For You? 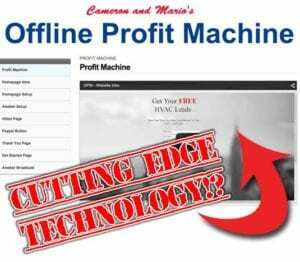 If you’ve been using the internet for very long, then you’ve probably came across dozens of products and courses that claim they can make you thousands of dollars on autopilot just by clicking one magic button. 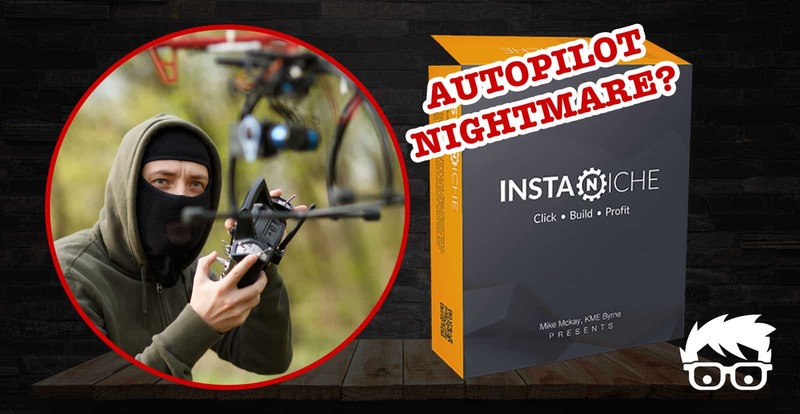 Yet again, there’s a brand new one out on the market called Instaniche, and in this Instaniche review, hopefully we can find out a little bit more about not only this product, but also the many others that will most likely fall in its’ footsteps. 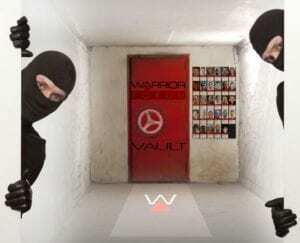 If you’re on the Warrior Forum’s mailing list, then you may have recently found yourself being slammed by emails promoting their newest product, the Warrior Vault. Is the vault worth the money that they are asking for it, or are there better options out there for you if you want to really get started making money online? Very few, if any marketers will argue that video marketing is easily one of the best ways to drive traffic to your websites and deliver a form of content that can easily take your online business to levels that you never thought possible. There are literally hundreds of courses out there that promise to teach you the necessary skills that you will need in order to be successful with video marketing. One such course to recently hit the market is known as Video Legend. 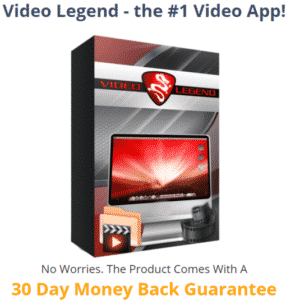 Does this course deliver on its’ promise to “put absolutely every other video marketing program to shame, boom!” That’s what we’re taking a look at in the following Video Legend review. The majority of people have heard of Instagram by now, but the majority of marketers are completely overlooking it and for good reason. It can be challenging to learn, and very difficult to master for online business owners. That’s where Audience Explosion 2.0 comes into play and in this review, you will discover if it really does deliver the promise of giving you “A Complete System” when it comes to Instagram. We’re Updating our Aweber Review… New Aweber Review Launching Oct 1. 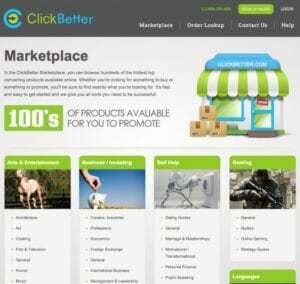 Aweber is an email marketing company that provides web based software that helps you capture and send email messages. 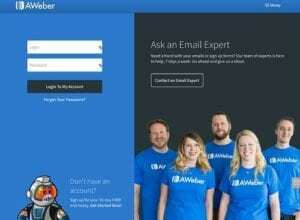 But is Aweber the best solution for your email marketing campaigns? Let’s find out.  SEMrush Review – Data Accuracy Issues? If you have ever wanted to snoop on your competitors and track their keyword positioning, then SEMrush is a quick fix for this. Simply enter their domain name and you will get to see the first 10 results. 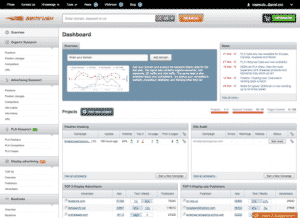 But beyond that, is SEMrush worth the $69.95 monthly price tag? Let’s jump into the review and find out! Read moreSEMrush Review – Data Accuracy Issues? If you have ever heard of Surya Kumar, then you are one of the few. 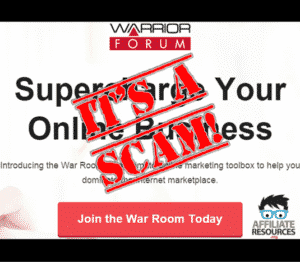 He is a relative newcomer to the make money online arena and recently joined the Warrior Forum on December 2nd, 2014. If you have ever heard of Cameron and Mario, then you probably already know that they have a pretty bad reputation of releasing products on the Warrior Forum that are almost exact duplicates of other people’s products. 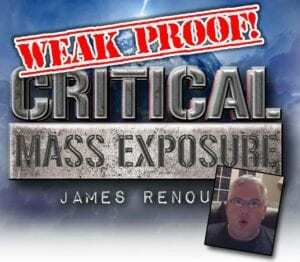 If you have ever heard of James Renouf, then you know he is someone who releases several products within the Warrior Forum and according to Ripoff Report, gets several complaints. If you have ever heard of George (Montagu) Brown, then you are probably aware of his less than ethical methods of marketing in the past. 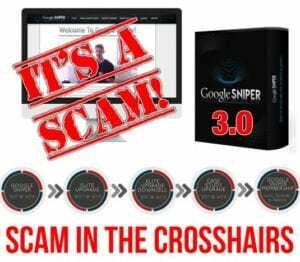 George has a “brand-new rollout” of his Google Sniper program titled Google Sniper 3.0. If you have ever heard of Neil Patel then you know that he is ‘Kind of a Big Deal’. Or at least that is what Neil thinks as this is the name of his LLC. [just rolled eyes] He has consulted for several fortune 500 companies such as Yahoo, Mazda, Samsung, Techcrunch and Wal-Mart. One Week Marketing is specifically designed for the newbie internet marketer who has some knowledge of basic internet marketing skills, but is so over-loaded with info and lacks for a plan of ACTION. The Authority Pro WordPress Theme was developed with the affiliate marketer in mind with an extremely optimized layout for high conversions. 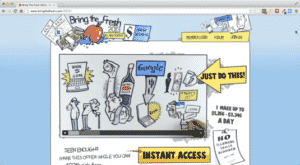 Bring the Fresh is a membership based website which educates people how to rank websites in the search engines and profit from the rankings with affiliate marketing.